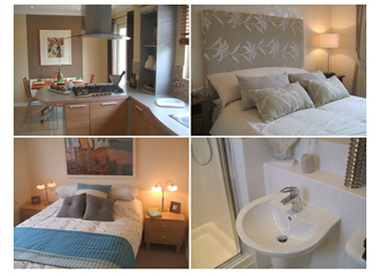 Helping Hands Cleaning is a family run business operating in the Andover and surrounding areas. 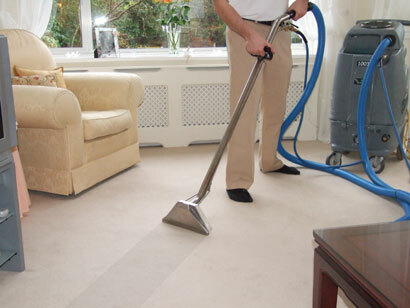 We have been supplying cleaning services since 1991 and have gained an unparralled reputation with our loyal customer base. All our staff are fully CRB checked and trained to the very highest standards to ensure above and beyond the service you expect. Our cleaning packages and plans are of exceptional value and to prove to you how important we take our service, we are prepared to offer a no obligation four weeks trial period. We provide a 4 week trial period for all of our cleaning services,after your four week trail period normal terms and conditions would apply reguarding cancellation. 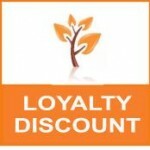 We offer loyalty discounts to all our regular customers to say thank you for using our services. 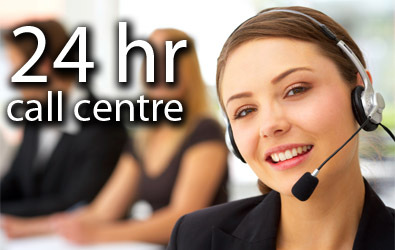 For our customers' convenience, we operate seven days a week with varying hours. Please note loyalty discounts will be taken off the above prices, your price plan will be finalised by our office manager on your home visit. 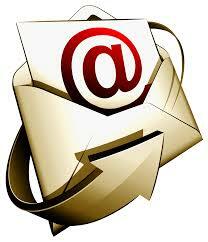 Feel free to contact us at any time if your area is not listed and you would like to enquire about our services. We accept cash, Internet payments and standing orders.